Camille Pissarro was a pivotal figure of Impressionism, perhaps the world’s most famous art movement. He also tackled different forms of Neoimpressionism, while maintaining very personal characteristics in his art all throughout his life. 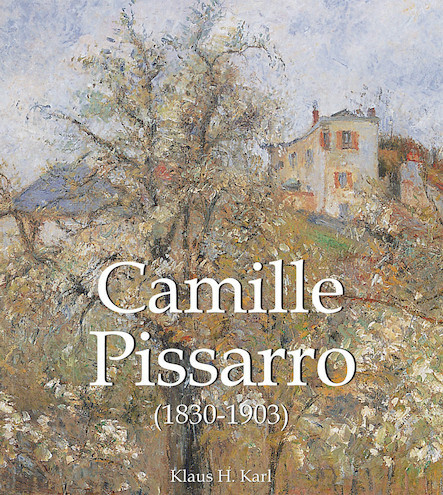 A key figure in the Impressionist movement and a participant in every one of their exhibitions, Camille Pissarro (1830-1903) was considered the patriarch of the group. Born in the Danish West Indies, he travelled to Venezuela, and studied with Corot in France, who influencedhis early works and who triggered his passion to paint outdoors. His style evolved as he progressed in life, influenced too by the debateswith his fellow-painters.After the outbreak of the Franco-Prussian War, he moved to England, but his style of painting, which was a forerunnerof the"Impressionism", did not do very well.Like Degas, Pissarro was a great draughtsman. His representations of rural and urban life are often closely intertwined with his social concerns and anarchist beliefs. A quintessential artist ahead of his time, Pissaro sold very few works during his lifetime.